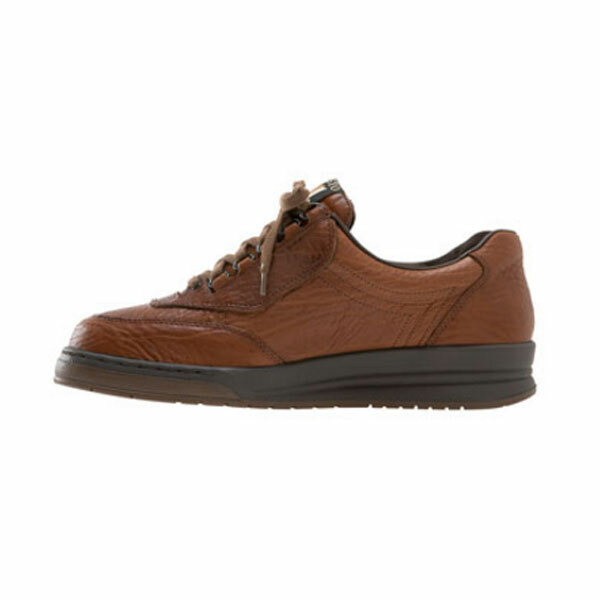 Mephisto Match features handcrafted aniline-dyed grain leather shoes for giving ultimate breathability and durability. Mephisto Match come with a speed-lacing system for comfort and convenience. 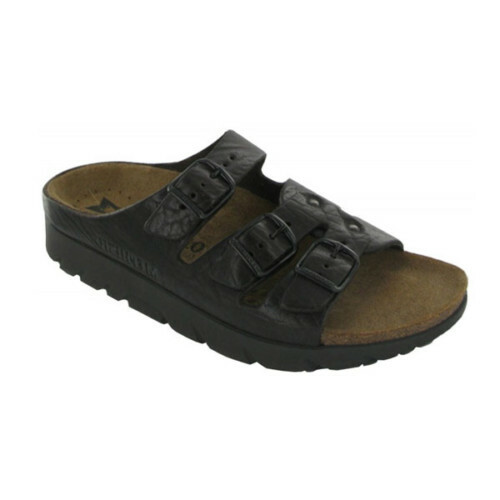 These shoes have padded topline and tongue that reduce pressure points and keep your feet relaxed and active all day. 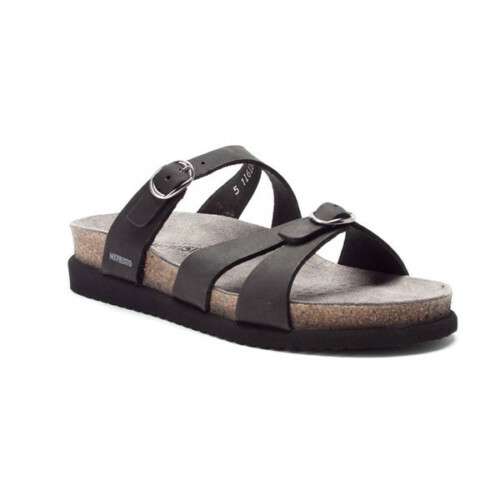 The caoutchouc rubber outsole of these shoes retains flexibility without hardening or cracking over time. 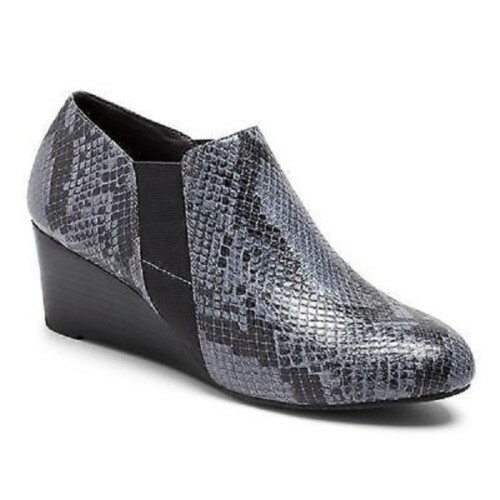 These shoes are anatomically designed fit for proper heel and arch support. Mephisto Match features great Mephisto shoes technology while adding style to your footwear selection. 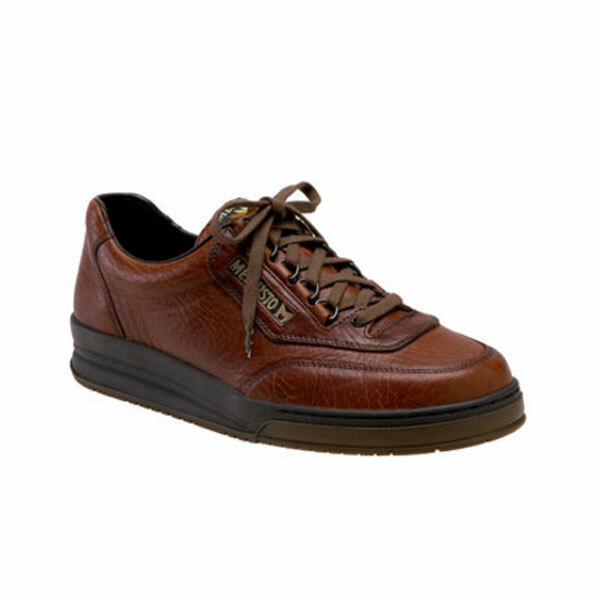 These shoes provide maximum comfort and safety due to rubber sole that gives extreme traction. Mephisto Match shoes are made with an inline-dyed grain leather while giving it a unique style that matches to all kinds of dresses and occasions.